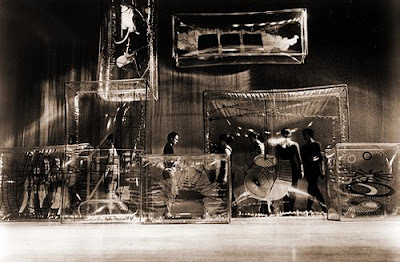 The dance piece Walkaround Time was created by John Cage and Merce Cunningham in 1968. Merce Cunningham died on July 26 aged 90. Read about John Cage and Merce Cunningham at Black Mountain College here.